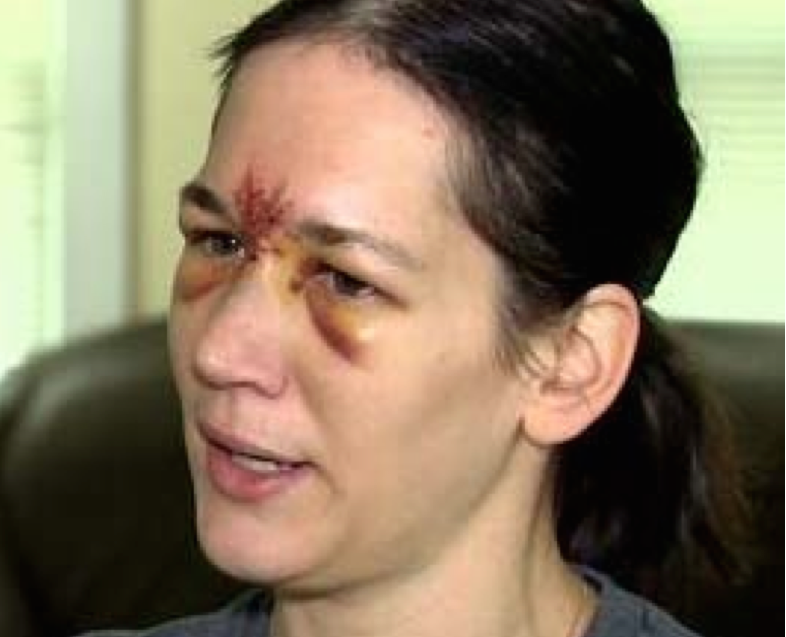 In July, this Connecticut woman was hospitalized and received 30 stitches after being hit in the forehead by a foul ball at Boston’s Fenway Park. A little more than three months ago, a class-action lawsuit filed against Major League Baseball called for the installation of safety nets that would extend all the way to both of the foul poles. The lead plaintiff in that complaint had not actually been struck by any errant balls or bats, but a newly amended complaint includes details on numerous recent fan injuries and near-misses, including 90 that have occurred since this lawsuit was first filed. The lawsuit has been amended to include all 32 MLB teams as defendants. It also adds a new named plaintiff in the form of a woman who was struck by a foul ball at a Los Angeles Dodgers game on June 7. She had field level seats along the third base line and says she was hit in the stomach by a stray ball. The suit alleges that this incident resulted in broken ribs, and partial collapse of her lung. Thus far, according to the complaint, she’s tallied up $4,300 in medical bills. The Dodgers have denied any liability for her injuries, which is to be expected, as all professional sports teams in the U.S. have liability waivers included on their tickets. But as the complaint notes, these sorts of injuries happen with some frequency. In fact, on the same day this plaintiff was injured, another Dodgers fan was hit with a foul ball. The rundown of incidents begins on page 45 of the amended complaint [PDF] and continues onto page 79, so obviously we can’t go through them all. The same week the lawsuit was filed, a fan at a Yankees/Red Sox game at Fenway Park was sent to the hospital and needed 30 stitches after getting thumped in the forehead by a foul ball. On July 6, a Brewers fan at Milwaukee’s Miller Park suffered irreversible nerve damage that has reportedly resulted in permanent numbness to the left side of her scalp, face and mouth. And a dislocated lens has left one pupil constantly dilated. According to the complaint, between July 26 and July 31, at least six people were injured — including three foul balls to fans’ eyes — while watching an MLB game. And on July 31, a 10-year-old girl was hospitalized after being hit in the face by a foul ball at a minor league Durham Bulls game. And while Chase “the handsomest man in baseball” Utley made headlines for breaking Rubén Tejada’s leg on the field, one of his foul balls hit a young girl in the face on Aug. 4 (though he did sign the ball for the fan). That was the same day that foul balls hit fans at three other stadiums around the league. The injuries and near-misses go on like this, even into the playoffs. On Oct. 12, a young fan at the playoff game between the Houston Astros and the Kansas City Royals had to be taken out of Minute Maid Park after being struck by a foul ball.